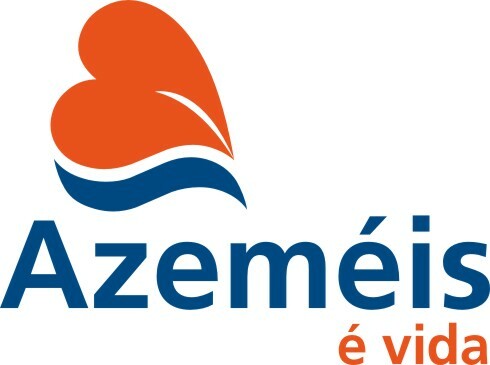 In March 2013, Oliveira de Azeméis joined the WHO Global Network of Age-friendly Cities and Communities. We have started a very structured and committed programme of work directed at seniors in 2004, defending active policies and actions to improve the quality of life of older people in our community. “Dance Program” – 2015, ballroom dancing; and such a wide range of sport activities, tours, IT actions and other activities. Our work is based on close cooperation and partnership, developed by the Social Network of Oliveira de Azeméis, local council that includes 69 member organizations, which are responsible for the strategic policies and documents that guide the social intervention – Social Diagnosis and Social Development Plan.